QUICK TIPS that will have your guests saying "What a GREAT IDEA!" 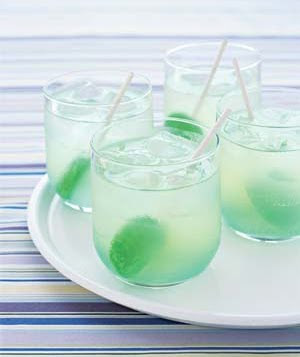 Give you Cocktails or pre dinner drinks, some extra "pop" with lollipops in complementary colors in place of stirrers. You can even match flavours to your cocktails! Cut off a length of two colors, then fold. Why not ask your local paint supplier if they have a stack of last seasons cards? This is a great concept to base a whole party around. buy some sample pots to add accents around the party! 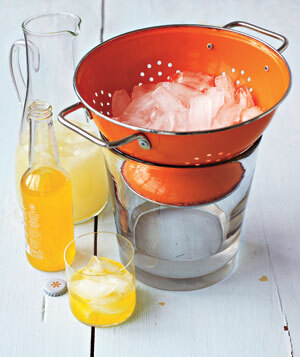 stash ice in a funky colander and set on top of a bucket or a bowl. who will be saying "what a great idea!" And if you don't have any ice tongs? but with the colander tip you could even use a ladle. Firstly - apologies for not blogging lately - have been super busy in the shop and getting the website ready, but have been collecting some great ideas in my notebook! Yes, that game YOU played as a kid, is still popular! 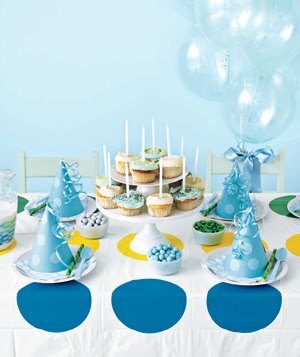 It has had many reincarnations over the years but the principle is still the same - primary colours and circles - what an easy party theme!!! it's plastic and any stickiness or spills will simply wipe off! All you need to purchase are those Avery Dots in Red, Blue, Green and Yellow, and you can spruce up budget white party supplies! Put the dots around the rim of a paper plate, and in a gird pattern like the mat on the cup. 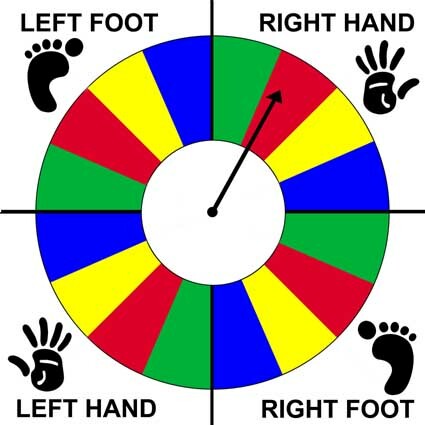 You also have a Built in Party Game - which you can do with smaller lots of kids, or maybe buy a couple of games and entertain the entire neighbourhood! and quite cheaply second hand online on sites like ebay. 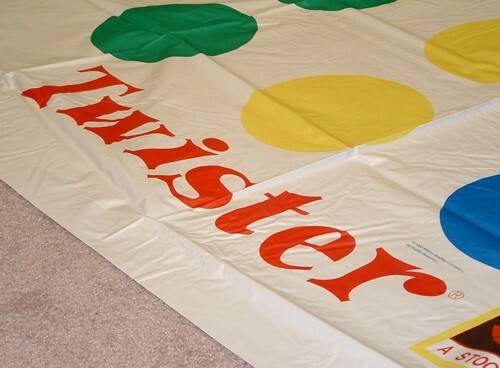 Plus there are all kinds of products like shower curtains and bed spreads with the game mat on them that would make great gifts and/or decorations! 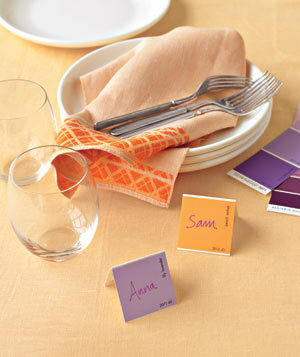 (especially if guests used fabric markers to leave a message on each circle). and you can incorporate the game into a drinking game of sorts. And the outfit below would make a great hostess or Guest of Honour outfit! What makes this work as a theme is the simplicity of the concept, and how if you're not sure how to do or include something, you have an easy point of reference - the colours and the circles.